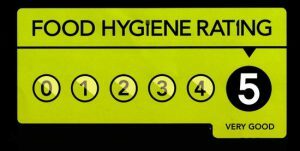 When you arrive, look forward to a warm welcome and the highest levels of customer service possible, to ensure that you will have a memorable experience. 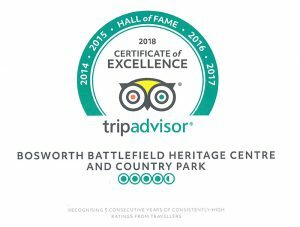 Bosworth Battlefield Heritage Centre and Country Park is set in the heart of England, a picturesque place and accessible by road and via the Battlefield Railway line, click here for timetable. 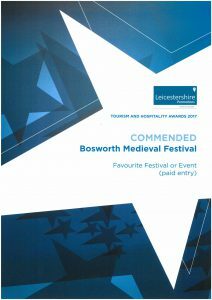 To download a copy of the Explore Bosworth Map click here. 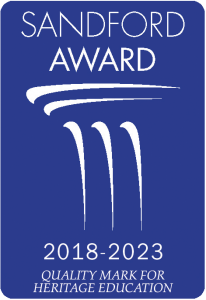 Click here for the Traveline website, which allows you to plan your journey to Bosworth Battlefield. Catch the 153 bus service (does not run on Sundays) from Leicester to Market Bosworth. The Heritage Centre and Country Park is located three miles south of Market Bosworth. Taxis are available although they do need to be pre-booked, or you could take a pleasurable walk. Click here for the Arriva website. Regular services are available from London to Nuneaton and Leicester . Click here for the National Rail Enquiries website. The Battlefield Line also runs trains from Shackerstone Station (see above for website link). You can visit us from The Ashby Canal. There are some 48 hour visitor moorings by Sutton Cheney Wharf, where visitors can follow the footpath up to the visitor centre. These were put in specifically for the Visitor Centre. There are also some moorings available by the old railway bridge 34A, follow the old line up to Shenton Station and on to the visitor centre that way. Accessible from either East Midlands Airport or Birmingham Airport. Walking Opportunities from Bosworth Battlefield. Click here for details & maps of walks around the area. Cycling Opportunities from Bosworth Battlefield. Click here for further information about cycling in Leicestershire.